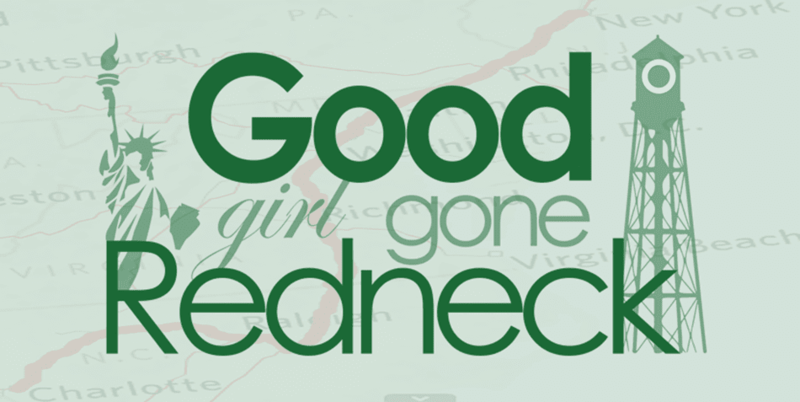 Good Girl Gone Redneck: Check it out! 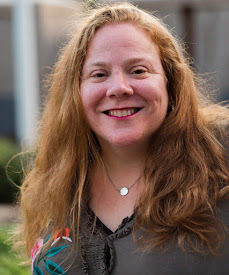 I'm "published" on another blog! See here: The Mommies Network Blog! They took my submission and it's up there! Hooray!